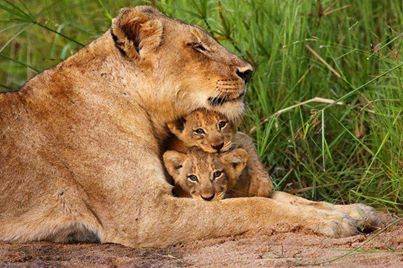 Global Lion March – 2014 – March 15 – Christine Jordaan, a member of Wild and Free, South Africa, is the originator of the idea to have a global march for lions. She writes – “In September 2013 I happened upon an article by Campaign Against Canned Hunting (CACH) and started reading up on Canned Hunting. The horrific reality was almost too much to take in. I thought a worldwide march would be a brilliant way to raise awareness in the general public AND to show governments that there is a HUGE number of people out there across the world who will no longer be silent regarding hunting and the cruelty involved. We need the world to stand together and call for a new gentler way of living here on Earth in harmony with all the other species which have just as much right to be here as we do. We have all the technology we need to co-exist peacefully – we just lack the willpower. I hope that the march will make people think about how we are treating all the animals and the question of whether it’s right to kill an animal for fun. 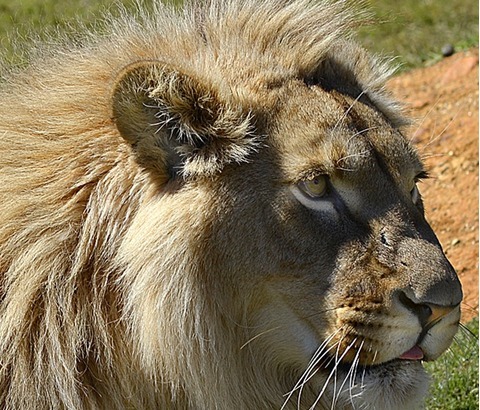 Is it right to breed lions to be shot? What kind of person shoots an animal in a cage for pleasure? It is a manifestation of a sick society. We have been taught to block it out. And that hunting is conservation. Nonsense. That is the system that the hunters themselves have set up. We need a new system. I like to think that most people have good hearts. We desperately need these people to stop looking the other way, to unblock their minds to the screams of the animals. The animals cannot vote for a system that is fair to them. They are relying completely and utterly on the compassion and integrity of the human species. If people would still their minds for a second, close their eyes, shut out the deliberate stimulation of the over-consumption culture we have engineered … and imagine the world through the consciousness of the animals … bred to be shot for fun, eaten, worn, used for entertainment. Living in pain and misery then dying an agonizing death. 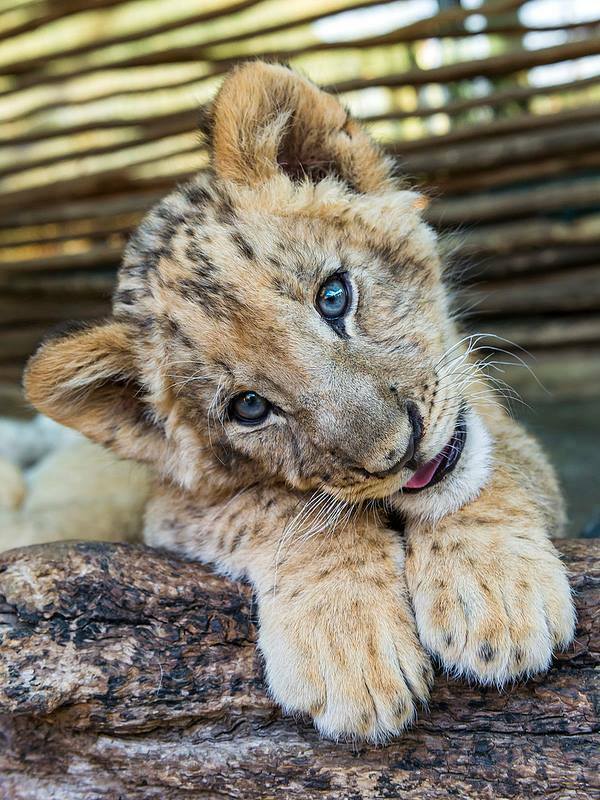 Don’t forget to go to our website www.cannedlion.org and sign up for latest updates so we can keep you in the loop. For the main page please see https://www.facebook.com/pages/Global-March-for-Lions/224817361029223. If you would like to organise or assist in a march anywhere in the world, please contact Nikki Elliot on that page. If You Can’t March – Then Offer To Help In Some Other Way!